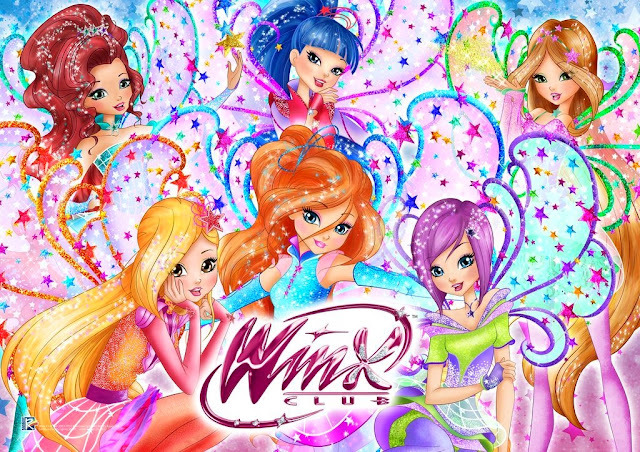 World of Winx has been available on Netflix since November 2016 and is also currently screening on Rai Gulp in Italy, with upcoming launches on TV Zoom in Israel, Karusel in Russia and Planet Coçuk in Turkey. Winx Club it-self continues to perform very strongly in the licensing sector by building on existing relationship and creating new ones. 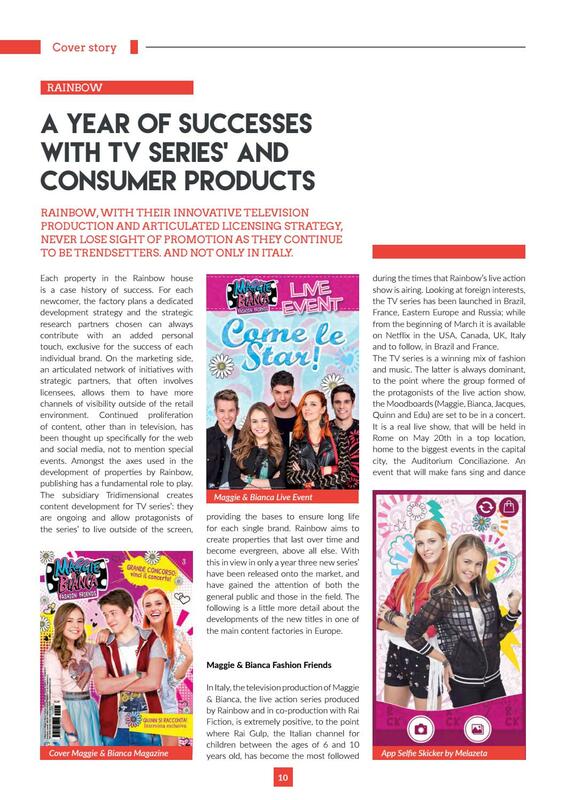 In Italy, Maggie & Bianca Fashion Friends is extremely positive, to the point where Rai Gulp has become the most followed during this live action show is airing. The TV series has been lunched in Brazil, France, Eastern Europe and Russia; while from the beginning of March it is available on Netflix in the USA, Canada, UK, Italy and to follow, in Brazil and France. 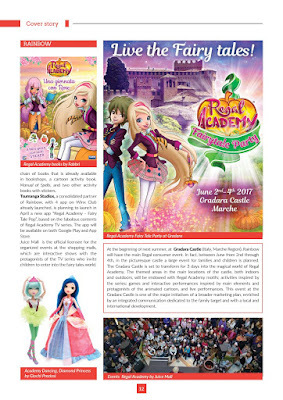 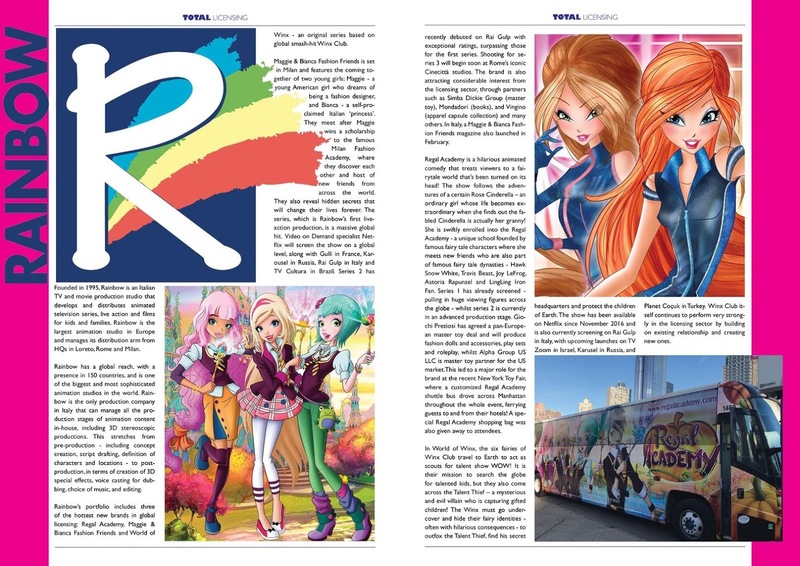 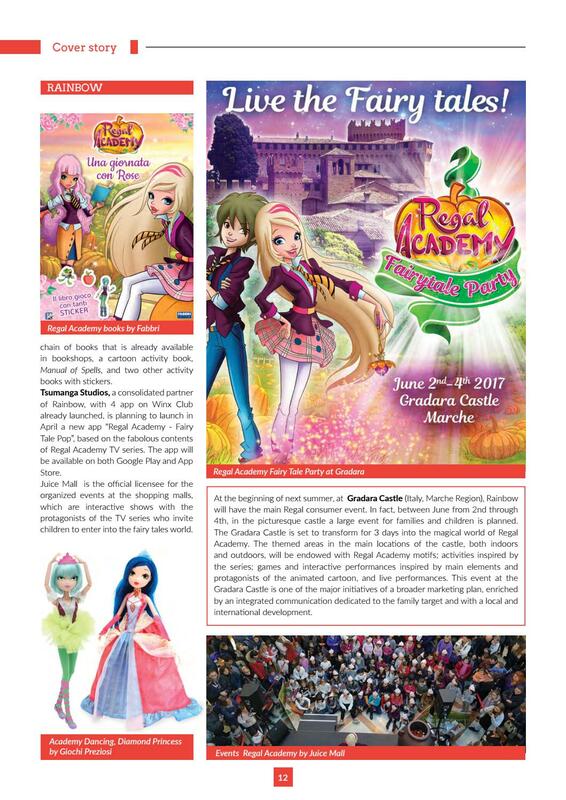 Tsumanga Studios, a consolidated partner of Rainbow, with 4 app on Winx Club already launched, is planning to launch in April a new app "Regal Academy - Fairy Tale Pop", based on the fabolous contents of Regal Academy TV series. 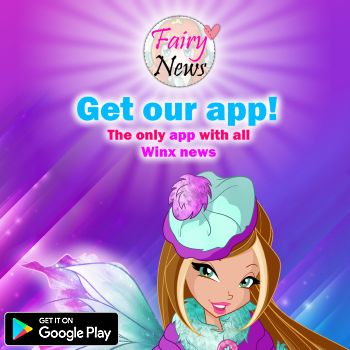 The app will be available on bothe Google Play and App Store. World of Winx dolls include the well awaited Dreamix doll, available in six versions. 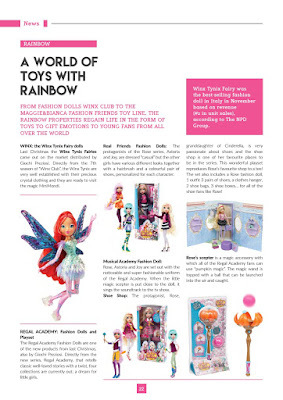 More news with the electronic doll Action-Spy, with the illuminated body and with an added gadget, a glove similar to that, which was worn by the heroines in the TV series. 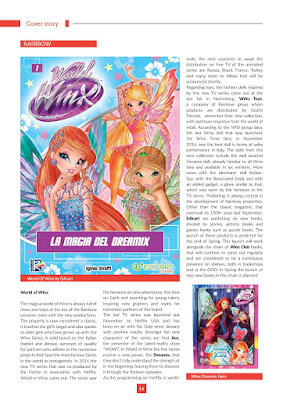 Edicart are publishing six new World of Winx books, divided by stories, activity books and games books such as puzzle books. 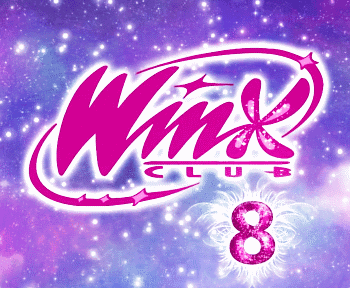 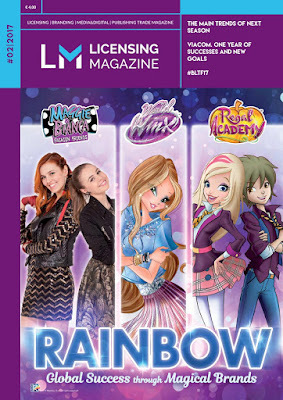 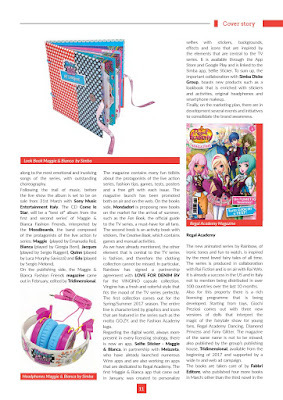 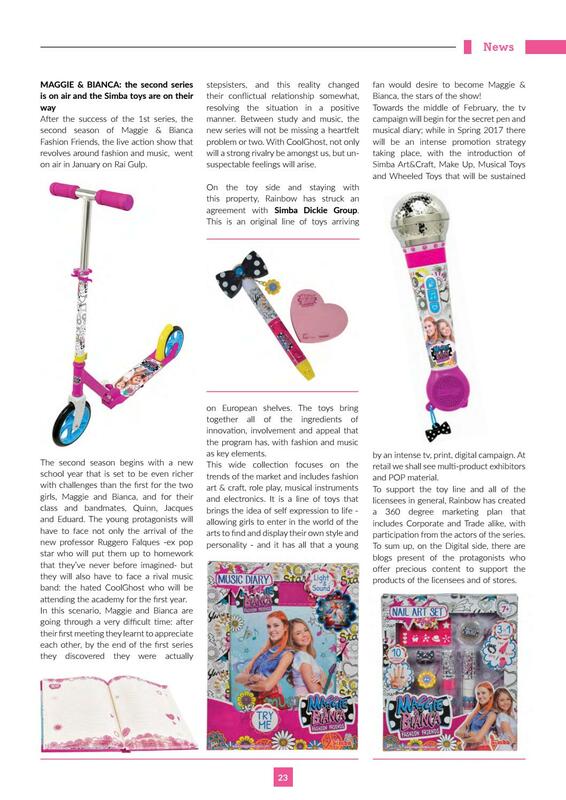 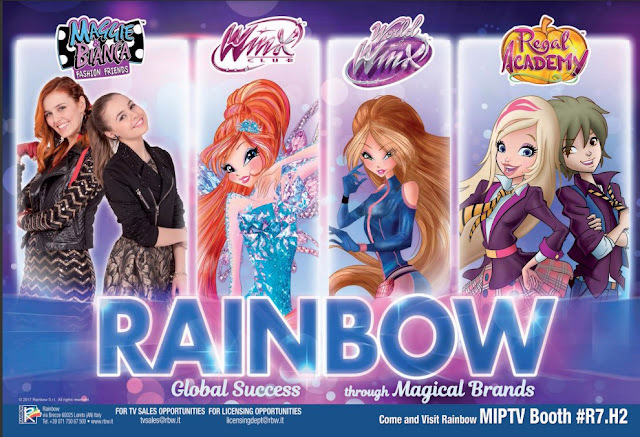 The launch of these products is predicted for the end of Spring alongside with two new Winx Club books.